This is one of the sweetest cupcakes I've ever made. For the right result, get the ingredients in advance so that they have a common temperature. 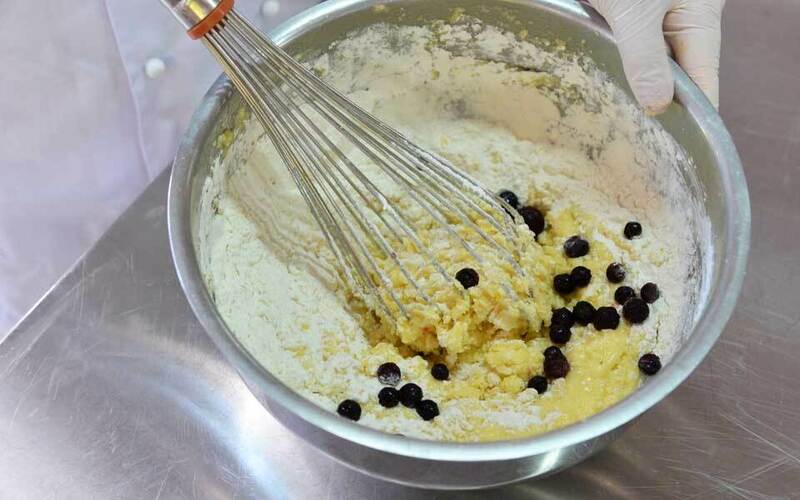 Combine all the dry ingredients in the bowl with a whisk: flour, baking powder. In a mug combine cream cheese and milk. Stir well. Grate zest of three lemons. Mix with sugar, butter and zest. Enter all the eggs one by one. 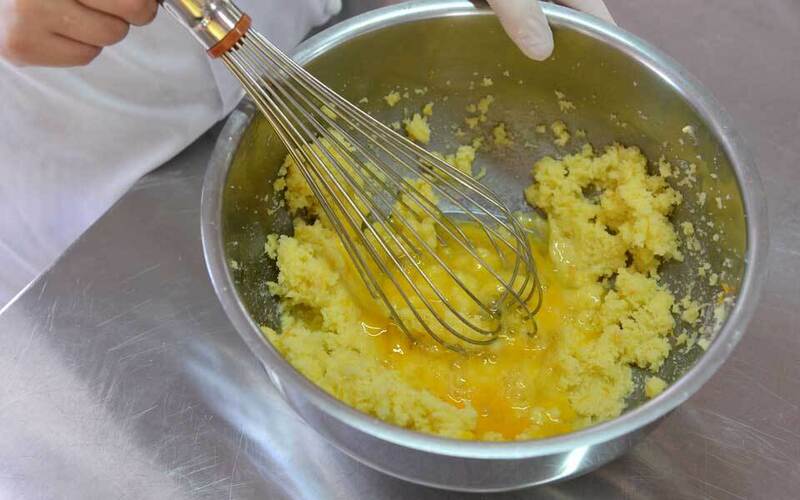 In two stages, add the dry ingredients, alternating them with a mixture of milk and cheese. You should get a smooth, pleasant dough. 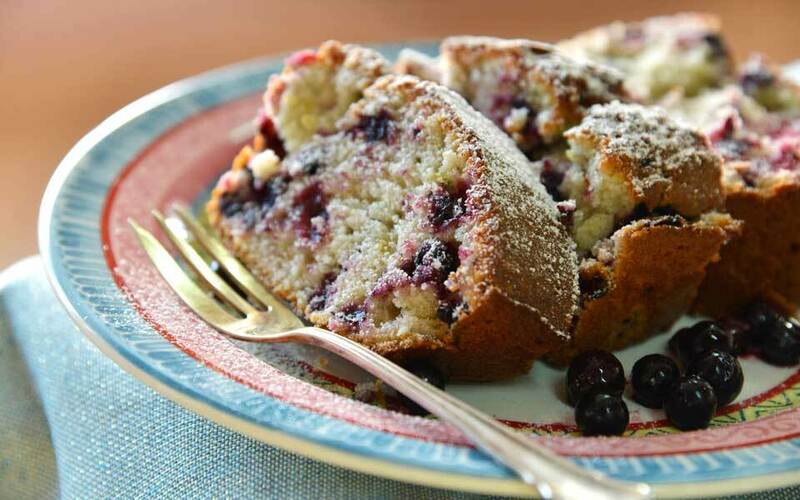 Blueberries roll in flour, it will not allow the berry to settle to the bottom of the cake. You can take any berries, and even frozen (then do not thaw them). 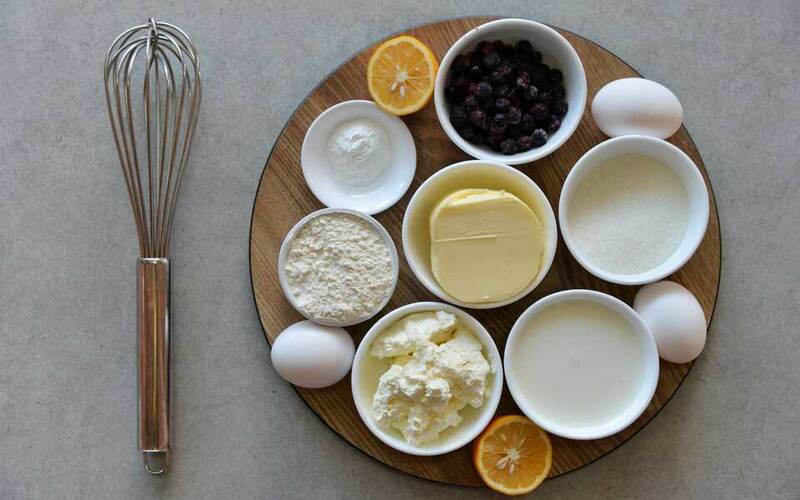 Add the berry to the dough, mix with a spatula. Prepare a mold with the size: 25x20x7 cm. Carefully transfer the dough. Bake at 180 degrees for 40-60 minutes until cooked. Due to the presence of cottage cheese cheese, the dough is quite dense, so do everything strictly according to the recipe, with weights and knead the dough every time, after adding each new ingredient. Allow the finished cake to cool slightly and wrap in a film (straight in shape) overnight. Next morning you will have the most tender and juicy cake.